For the Lambrettista, a work of art, not as obviously beautifully as the sinuous curve of a SX side-panel, or the voluptuous swell of a S2 headset, but pure sculpture none-the-less. 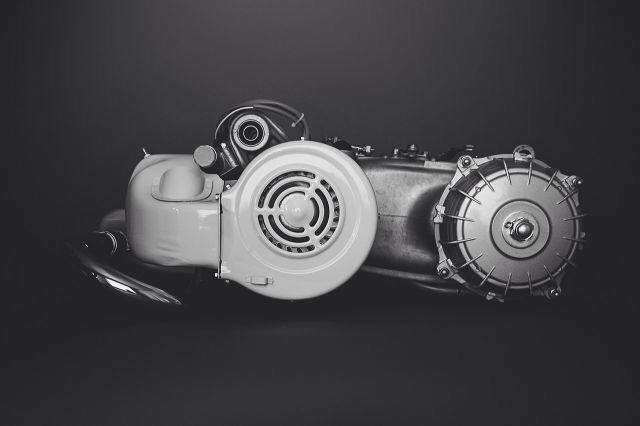 This entry was posted in Lambretta Imagery and tagged engine, photography by crocodilejock. Bookmark the permalink.